Our web content is free to view and to browse. We know that you, our readers, value this resource, and we have no plans to change what we do. But we also know that there are times when you would like something more. You want to make notes about progress towards your skills-related goals. 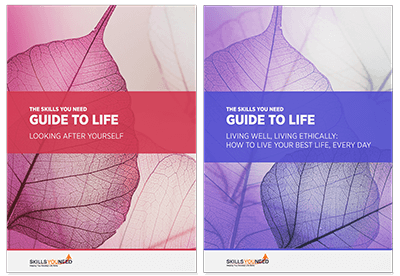 In response to feedback, we have therefore started to produce eBooks that combine some of our most popular content with new ideas and tips. 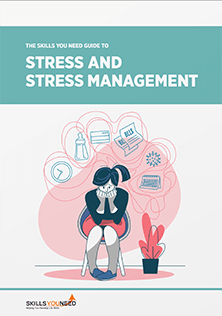 From this page, you can navigate to our subject-specific shop pages to browse our selection of information and workbooks, then buy and download to read at your leisure. Are you serious about improving your Interpersonal Skills? Introduction to Communication Skills, learn the basics of better communication. Advanced Communication Skills, take your communication skills to the next level. Conflict Resolution and Mediation Workbook, with exercises to help you develop your skills. Understanding and Developing Emotional Intelligence, which sets out the theory and practice of this most essential area of interpersonal skills. 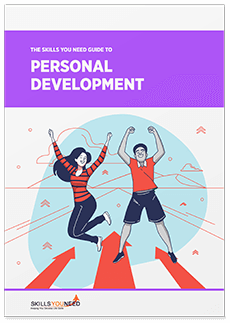 The Skills You Need Interpersonal Skills Self-Assessment, a printable and offline version of one of our most popular tools. 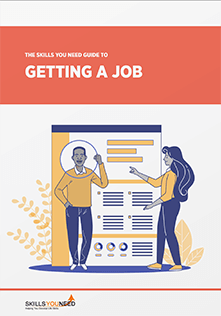 This four part guide is ideal for new and experienced leaders alike. These eBooks will guide you from your first steps into leadership, through developing and becoming more confident in your leadership style, and learning to manage people and teams, to how to get things done. Essential reading for students and educators. We're developing more new books to cover a variety of topics, so subscribe to our newsletter and be the first to know about new products and services.